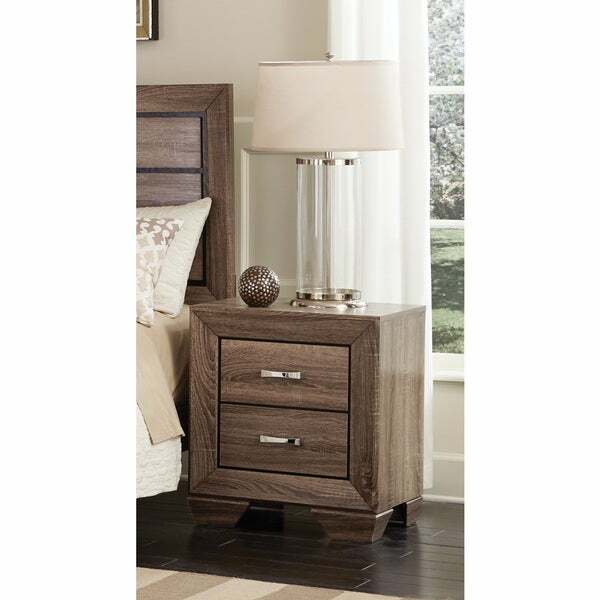 These nightstands are very stylish!! East to put together as well. Showcasing a refreshing retro design, this chic nightstand is bound to enrich any space. The sleek style is highlighted with a washed finish for a soft, graceful look perfect for a bed side decoration.